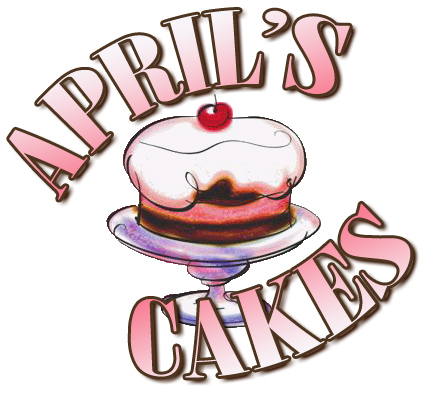 My name is April and I love to bake! For years I have been testing original recipes on my husband and children, much to their delight. Now I have expanded my passion to offer my cake artistry to you. If you're looking for a unique cake that will make an impression at your next party or celebration, give me a call and see what I can do for you! Birthday - Shower - Graduation - Wedding - Any Celebration!